Abadal was a pioneer in El Bages in recovering this variety. 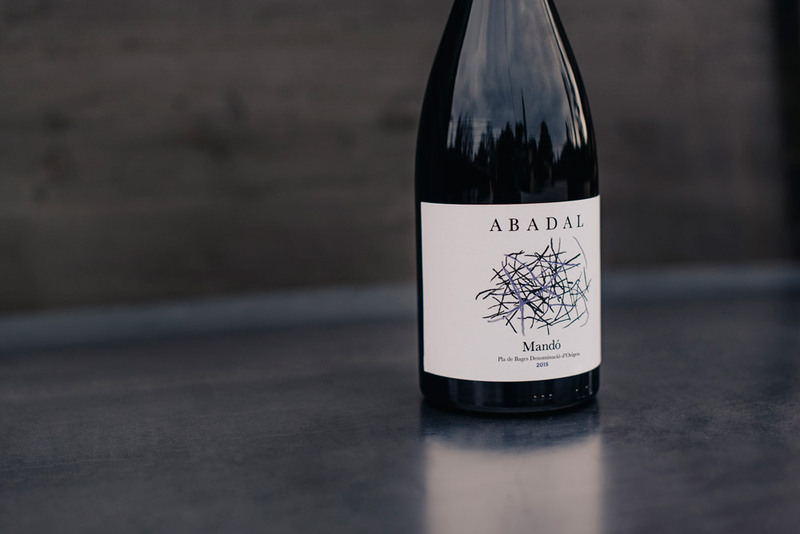 Abadal Mandó is a tribute to El Bages and our innovative spirit. This variety takes longer to ripen and is resistant to high temperatures, making it a variety that adapts well to climate change. The native variety of Mandó takes us into the heart of Bages’ woodlands, with its floral aromas, carob, undergrowth and traces of spices, liquorice and ripe fruit. In the mouth it is balanced, lush and rounded. It finishes with an aromatic character typical of this variety and with a lively acidity which gives it great length in the glass. Fresh, elegant and the identity of a varietal. The native variety of Mandó takes us into the heart of Bages’ woodlands, with it floral aromas, carob, undergrowth and traces of spices, liquorice and ripe fruit. In the mouth it is balanced, lush and rounded. It finishes with an aromatic character typical of this variety and with a lively acidity which gives it great length in the glass. Fresh, elegant and the identity of a varietal. During this time, punching down (pigeage) is carried out in order to release the varietal’s aromatic extraction and colour. It is aged for 12 months: 40% in oak barrels and 60 % in clay amphorae. To impress, to share a moment of truth. Seafood and meat rice dish. Risotto. Grilled tuna fish. Meat served with wild mushrooms or sushi. The origins of the Mandó variety in our region are well-documented. The first document dates back to 1901, and later on to 1929 when Mandó was also cited, together with the Sumoll variety, as one of the most widely-grown varieties of grape in the Bages region. However, the revolution of the textile industry led to the progressive abandonment of vineyard plantations and to the disappearance of the majority of these varieties. 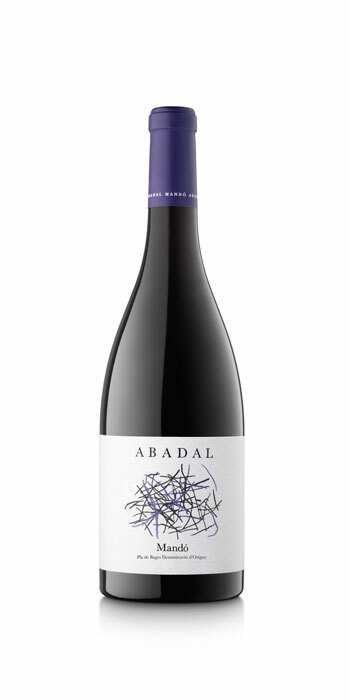 The Abadal Winery initiated the task of researching and recovering this ancestral variety from longstanding vineyards that go back some 50 to 60 years, and which are located in the townlands of Navàs, Cardona and Rocafort in the Bages region.